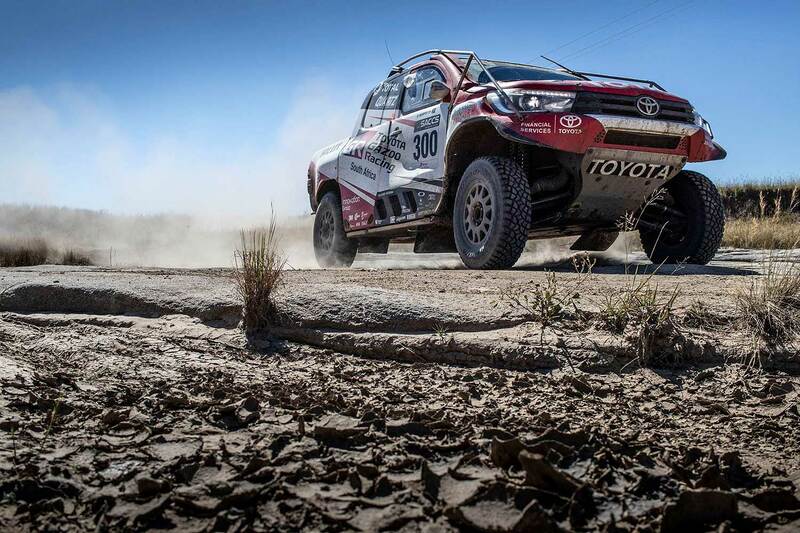 Toyota SA Motors will again be supporting the "Road to Dakar" initiative at this year’s Toyota Kalahari Botswana 1,000 Desert Race. 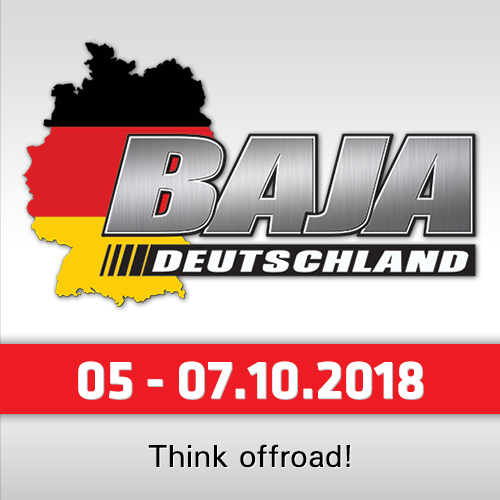 This race-within-a-race was previously known as the Dakar Challenge, and offers privateer crews the opportunity to win a free entry to the world’s toughest automotive race, the Dakar Rally. 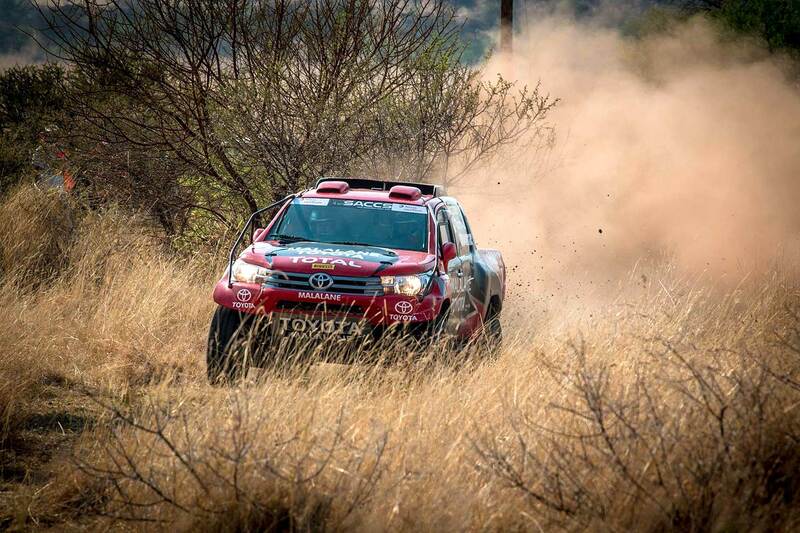 The Toyota Kalahari Botswana 1,000 Desert Race, which takes place on the weekend of 22-24 June, 2018, will again see race crews cover a total of 1,000 race kilometers over three days. This consists of a qualifying race on Friday, 22 June, with two long race loops following on the Saturday and Sunday of the race weekend, all held in the area near the southern Botswana town of Jwaneng. "We believe the Road to Dakar is an incredible opportunity for crews to make the most of the Desert Race," says Toyota SA Motors Vice-President for Marketing, Glenn Crompton. "As it is, the Desert Race is undoubtedly the toughest automotive race on the African continent, and as such it is a perfect fit for the Road to Dakar." 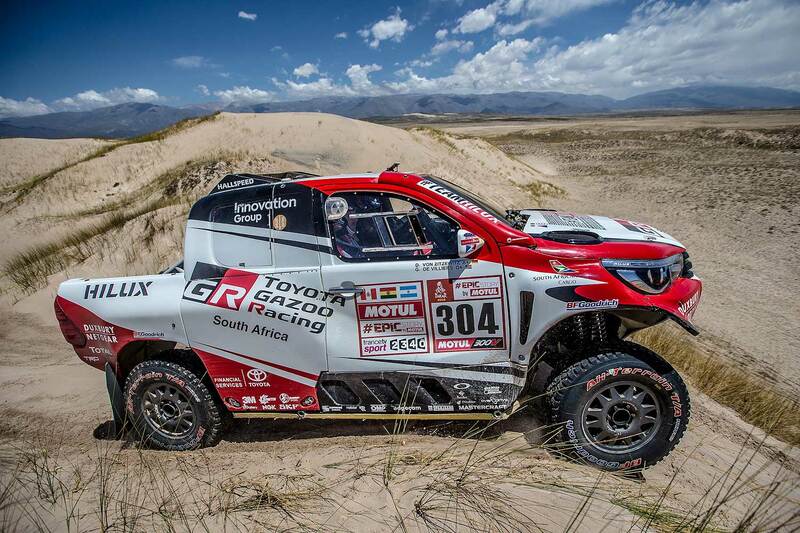 Toyota Gazoo Racing SA Team Principal Glyn Hall said: "The Desert Race is the only marathon event on the SACCS calendar, and as such it offers us an unparalleled opportunity to test our Toyota Hilux in conditions that resemble those found on many Dakar stages. But while the factory team will be in the hunt for overall victory while honing the Toyota Hilux in preparation for Dakar 2019, the Road to Dakar brings a challenge to those crews hoping to bag an entry to the iconic race. 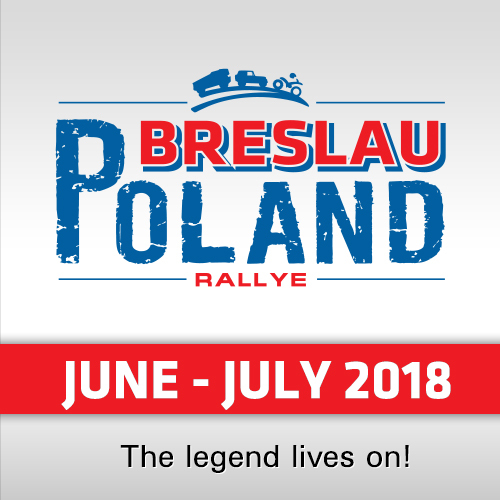 In 2017 it was Treasury One’s Hennie de Klerk who won a free entry to the Dakar Rally, when he was the first of the registered Dakar Challengers to cross the line in Botswana. The Pretoria-based businessman did South Africa proud when he and navigator Gerhard Schutte not only completed the Dakar, but also won the Rookie of the Year Award in their SA-built Volkswagen Amarok. Crews hoping to follow in the footsteps of De Klerk and Schutte need to register for the Road to Dakar before tackling the Toyota Kalahari Botswana 1,000 Desert Race. 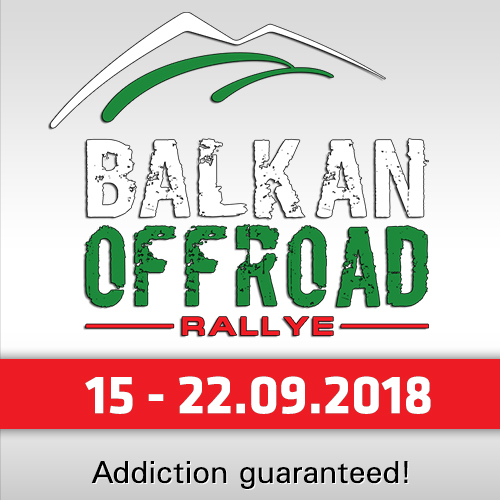 The competition is only open to crews who haven’t competed in the Dakar before, and with a value of nearly R450,000, the Road to Dakar may just enable a crew to make it to the start line of the Dakar come January 2019. The Road to Dakar consists of six global races-within-races, though not all of them are open to cars. As a matter of fact, the Toyota Kalahari Botswana 1,000 Desert race is only open to cars, making is especially enticing for SACCS crews harbouring Dakar aspirations. "We’re excited to see who emerges as the winner of the 2019 Road to Dakar at our Desert Race," concludes Crompton. "But at the same time we are equally excited to see our own Toyota Gazoo Racing SA Hilux crews in action in the sandy tracks of Botswana."